An ambitious scheme to restore and protect Bath’s local natural heritage has secured £1.65 million from the Heritage Lottery Fund (HLF). The scheme will bring to life 25 projects over the next 5 years that aim to restore, and improve access to, the UNESCO World Heritage City’s landscape. Bathscape will also provide a wide range of training and skill development opportunities for local people. Match-funding, together with donations from partners and volunteers in the form of time and material, will increase the total invested in Bath’s landscape by the scheme to £2.2 million. 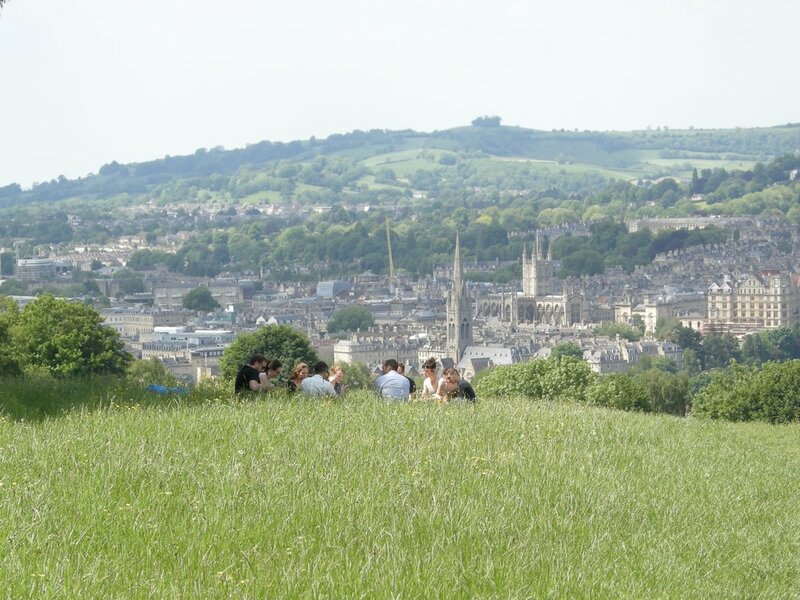 The Partnership’s vision is to ensure Bath and its setting are better recognised, managed and experienced as a landscape city, with the surrounding hills and valleys enhancing the World Heritage Site and actively enjoyed by all. 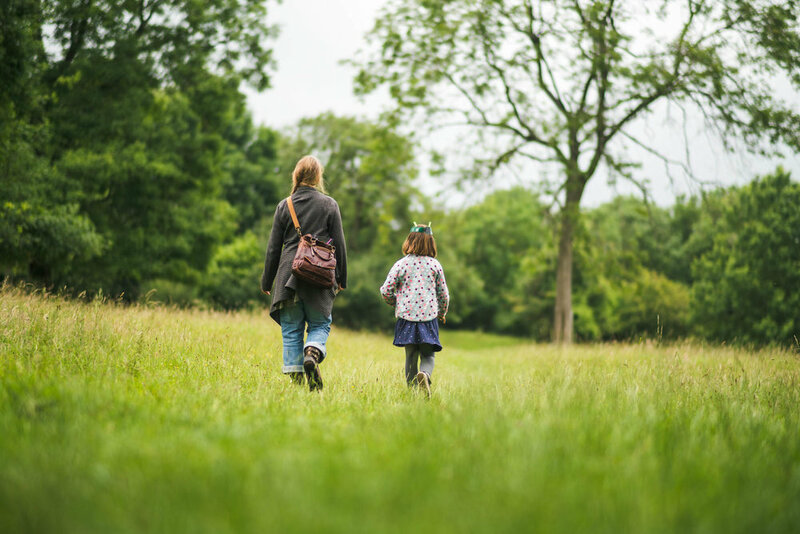 A greater number and wider range of people will feel connected to their local landscape and inspired to explore the outstanding built and natural environments, improving health and wellbeing. The Bathscape Landscape Partnership is led by Bath & NE Somerset Council with partners, National Trust, Bath Preservation Trust, University of Bath, Bath Spa University, Curo, Wessex Water, Visit Bath, Avon Wildlife Trust, Cotswolds Conservation Board, Federation of Bath Residents Associations and The Woodland Trust. The Partnership is supported by other bodies and organisations including Natural England, Historic England, Wiltshire Council, Joint Local Access Forum, Bath Natural History Society, Bath & Counties Archaeological Society and Bath City Farm. Thanks to National Lottery players, the HLF invests money to help people across the UK explore, enjoy and protect the heritage they care about - from the archaeology under our feet to the historic parks and buildings we love, from precious memories and collections to rare wildlife. www.hlf.org.uk.